Starflower Experiences on Long Island, NY is a nonprofit educational organization that offers programs and experiences to help people understand, appreciate and live more in harmony with the earth's life systems. Starflower Experiences on Long Island, NY is a nonprofit educational organization that offers programs and experiences to help people understand, appreciate and live more in harmony with the earth's life systems. Many of our public events and outdoor experiences have been at Sweet Hollow Hall in West Hills County Park, Melville. This summer will be our 19th year running the Earthkeepers program at this location. 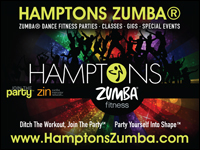 However, we are beginning to move more of our activities to our new location at Manor Farm at 210 Manor Road in Huntington. 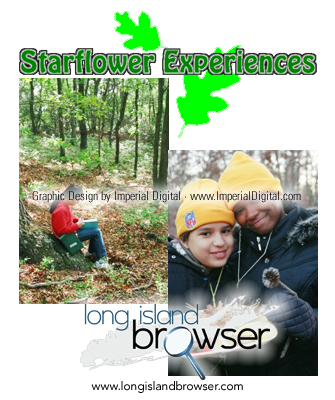 Tags: Starflower Experiences, environmental education, earth education, earthkeepers, earth rangers, nature, Nassau County, Suffolk County, Long Island, New York.